Delete option on your computer system can be really helpful to get rid of unwanted and unnecessary data/ files. But it can also be a nightmare if you have accidentally deleted some important files from your system. In some cases, people may need any deleted file that they have deleted by thinking it to be unnecessary. In these situations, the question that comes to the users’ mind: is it possible to recover deleted data from hard disk. The answer is yes, it is possible to recover deleted files from your hard drive, but there is one condition. The sectors from which the data got deleted should not be over-written. With the help of some manual techniques and one amazing tool Hard Drive Recovery Software, users can get back their deleted data easily. In this write-up, we will describe ways through which you can easily recover deleted data from hard drive in hassle free way. For the convenience of discussion, we have divided our post into three sections. In each of these segments, we will pick up one type of deleted data and tell you the possible technique to restore deleted data from hard drive. A) Recover Soft Deleted Data from Hard Drive: These are the most common type of deleted data. When Windows users delete some files, it does not get permanently deleted at first. Initially, those files are moved to Recycle Bin from which, users can easily retrieve those files any time they want. Just visit the Recycle Bin (its icon should be found on your desktop) if you have soft deleted any file. Select one or more files from the Recycle Bin and right-click to select the Restore option. Then, the files will be restored to their original hard drive location. 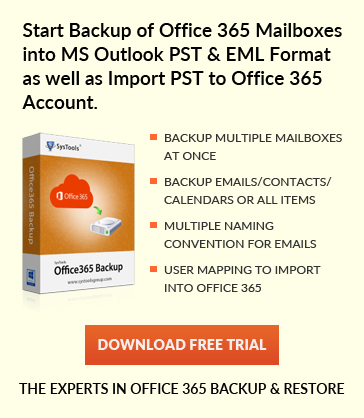 Want more info, move to recover deleted data from recycle bin. B) Recover Permanent Deleted Data from Hard Drive: Till now, we were talking about temporarily deleted data. In this section, we will see how it is possible to recover permanently deleted data from hard disk. Sounds difficult, right? Do not worry, we will get to its solution in a moment. Permanently deleted data is also called hard-deleted data or shift-deleted data. In order to protect yourself during accidental hard deletion of files, complete data backup of your system is strongly recommended. If you have a backup copy of your files in some other hard disk, you can easily import that file to your working system. Even if you do not have any backup, you can retrieve your shift deleted files by using Hard Drive Data Recovery Wizard. Just run this tool on the system where data recovery is required and click on scan button under the drive name from which the data got deleted. The software will scan and show the deleted files highlighted in red. Thus, it becomes easy for the users to find out the deleted file they are looking for. C) Formatted Data: This is another type of hard drive deleted data that users want to recover. In cases of virus attack and system malfunction, we often format our hard drive as the last resort. Once a drive is formatted, all of its data become invisible to its users. There is only one way to get deleted data restored from hard disk and that is to use trusted utilities. Want to know move about it, then move to recover data after formatting hard disk. 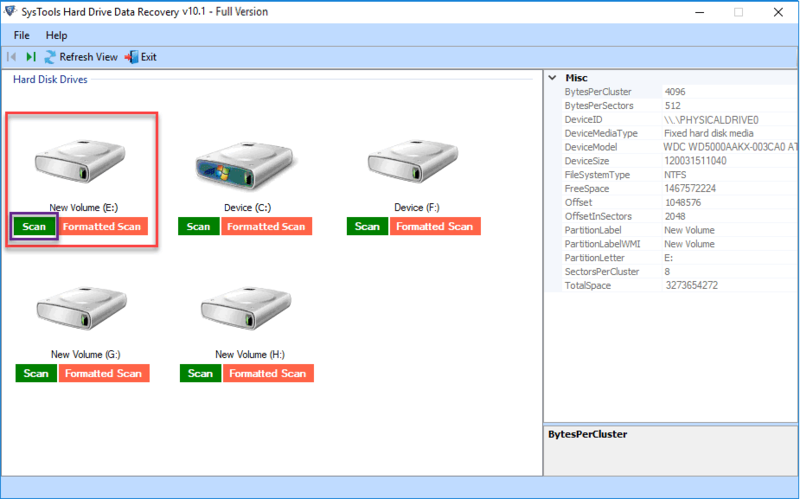 This tool provides a dedicated button called Formatted Scan for data restoration from the drives that got formatted. By clicking on this button, you can initiate the data recovery from that drive. If you can looking for any specific type of data or files created/ modified/ accessed during a particular time frame, use the amazing Search feature of this tool. Users can Search within the scanned data items using the file extension or date range. This program also allows users to save the files of search result only. Now we have covered all the point of data deletion from hard drive and the recovery procedure for all. Now we can say that Yes, it is possible to recover permanently deleted data from hard drive. How to Recover Deleted Data from Hard Disk – User’s Query! It is evident from the above discussion that it is absolutely possible to recover deleted data from hard disk. The only thing users have to keep in mind that the deleted data space must not be overwritten. For rest, they can completely depend upon the recovery software for the computer. We hope that we were able to provide our users with a complete solution to restore all deleted files from hard drive.